℗ 1988 MCA Records, Inc.
© 1988 MCA Records, Inc. Manufactured by MCA Records, Inc. 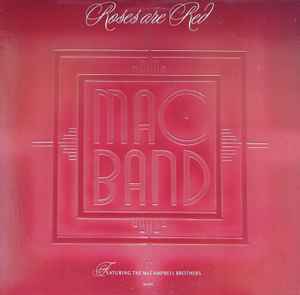 Original version appears on: Mac Band Featuring The McCampbell Brothers - Mac Band, MCA-42090. There's a lot to choose from with LA & Babyface but 30 years later this is still their ultimate Jam.